Do you need Technology Services For Real Estate? In today’s competitive real estate world, you had better ensure that your technology is working on time and every time. We provide you with the best technology available and make your existing technology products work. If you’ve ever been in the position of attempting to get a computer to send a contract on closing day, a scanner that wouldn’t work, or attempting to contact a client oversees about a critical issues, you understand that having a technology partner that can provide you with effective options is mission critical. We can do that! 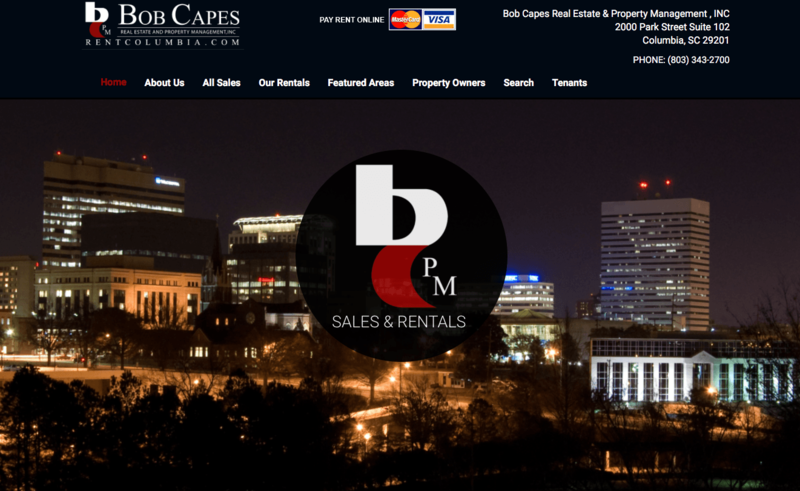 We understand the real estate business, MLS, and all components of the industry. We can provide you with the best support in the business. Our technology experts have the ability to “remote in” to your computer and help you with any situation. Most clients tell us the piece of mind they gain by knowing that they have ‘back up’ on any technology issue allows them to have more confidence in their day-to-day business. Whether you’re a real estate agency, property management firm, team or individual agent, we have a plan for you. We can provide you with unique real time support whether you’re at home or the office. We provide real time help with equipment, software, internet programing, and technology consulting (for those times when you need an innovative solution about ‘whats out there that might work for X). We understand your business is a 24/7 pursuit to deliver the best for your clients; accordingly, we provide the best solutions for you. Check out our incredibly priced solutions to make sure you’re working with a technology provider that can provide solutions! 7001 St Andrews Rd #322 Columbia, South Carolina, 29212, United States.